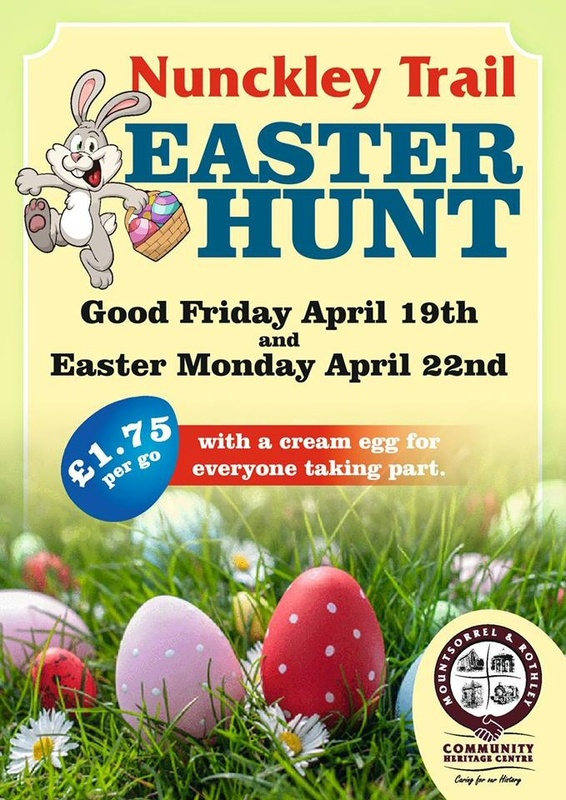 Looking for something to do over Easter? 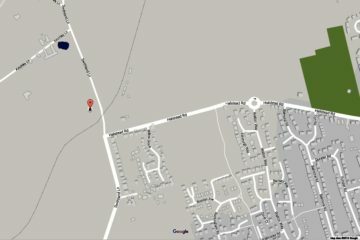 On Good Friday (19th) and Easter Monday why not take in the fresh spring air and enjoy our Nunckley Trail Easter Hunt? 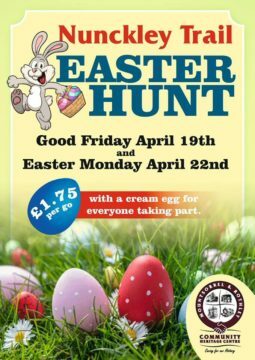 Just £1.75 a go with a cream egg for everyone taking part.